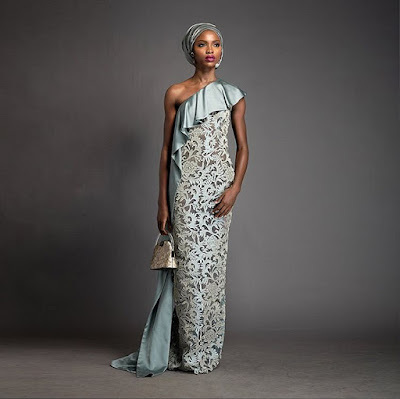 House of Deola presents "Komole Kandids Series 1" by Deola Sagoe. 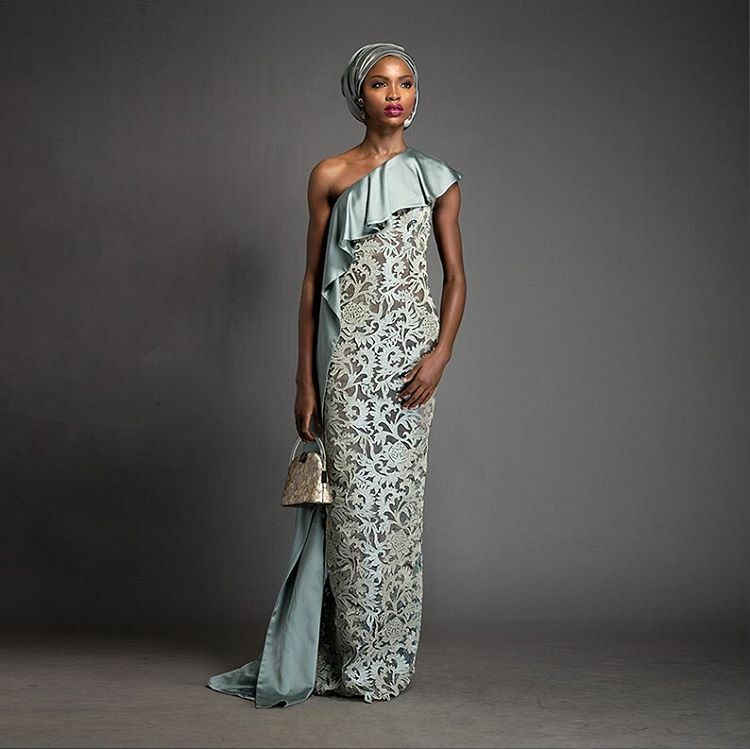 She releases this very amazing and eclectic designs in her new collection series. 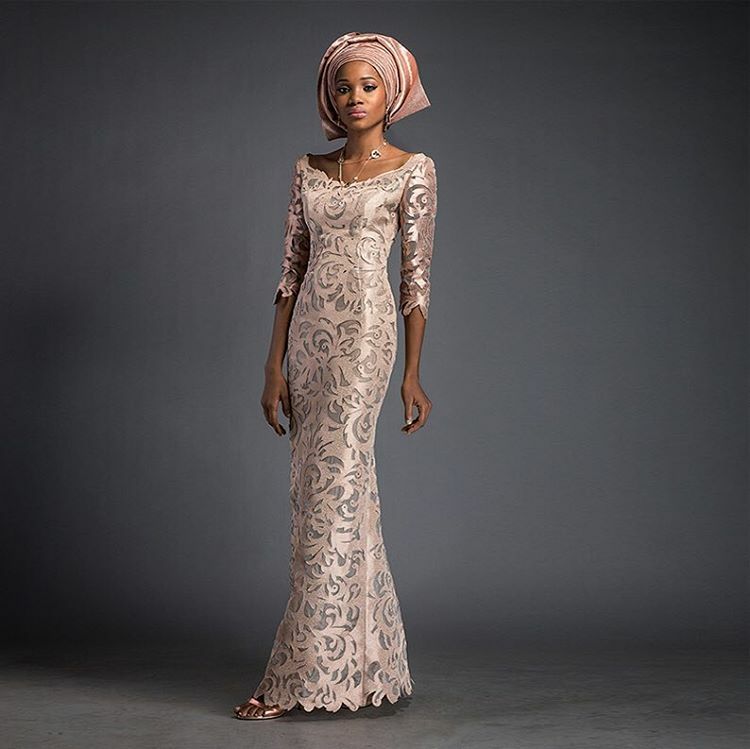 This is actually the best of her i've ever seen and totally in love with this one! 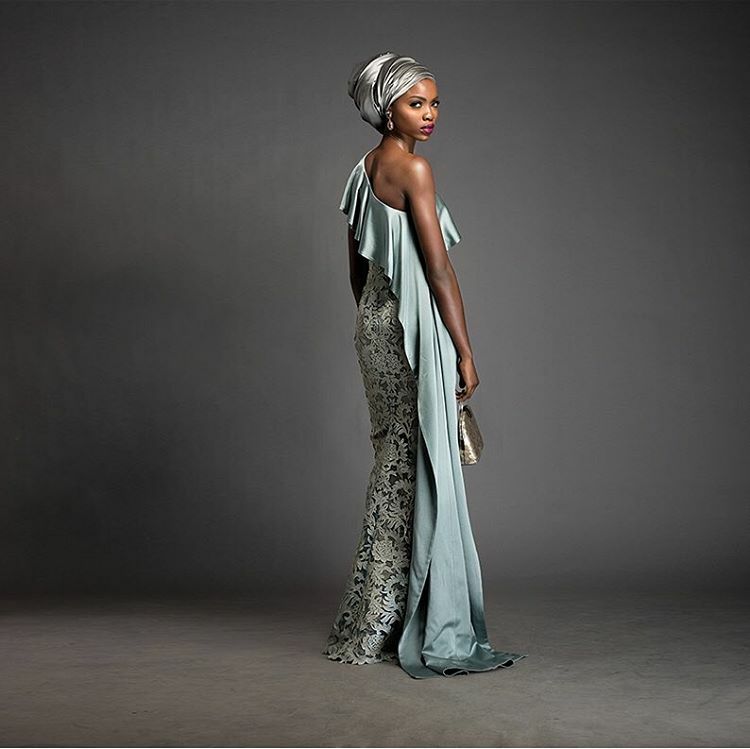 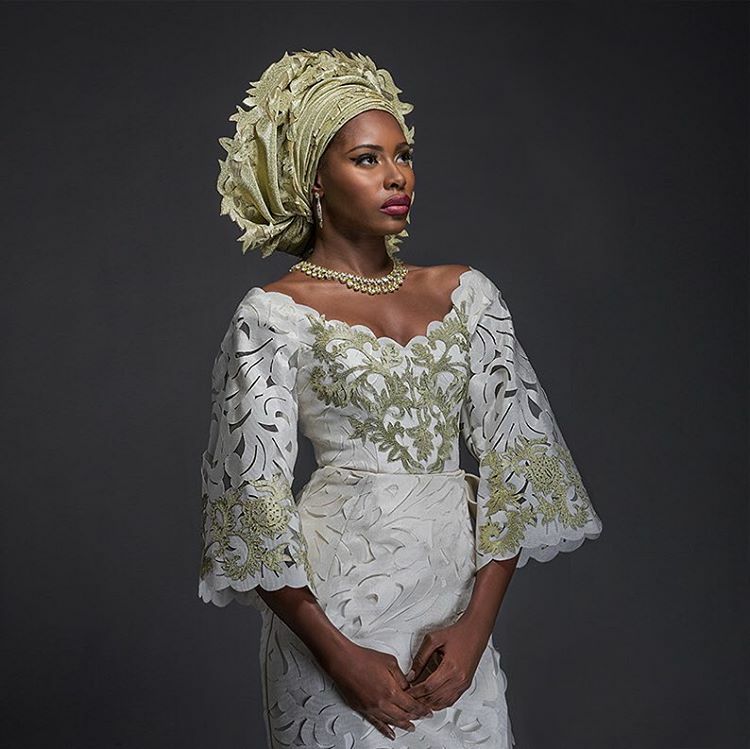 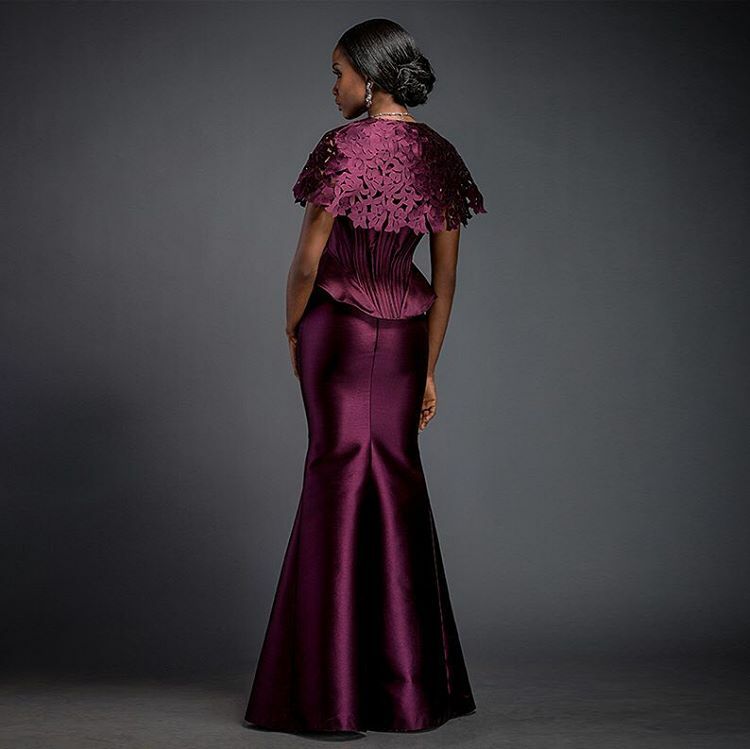 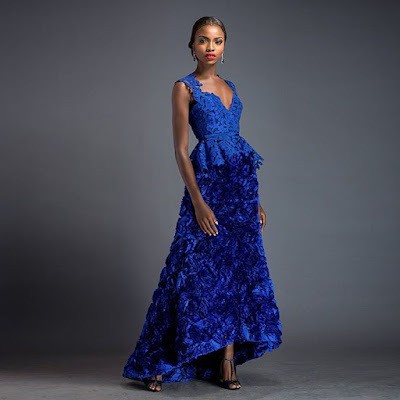 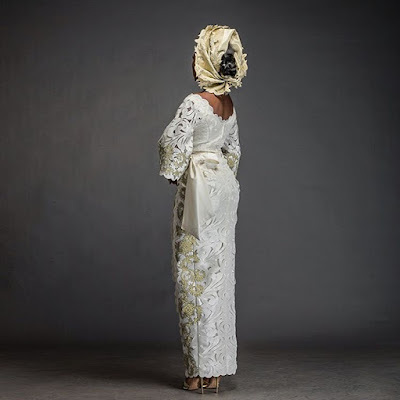 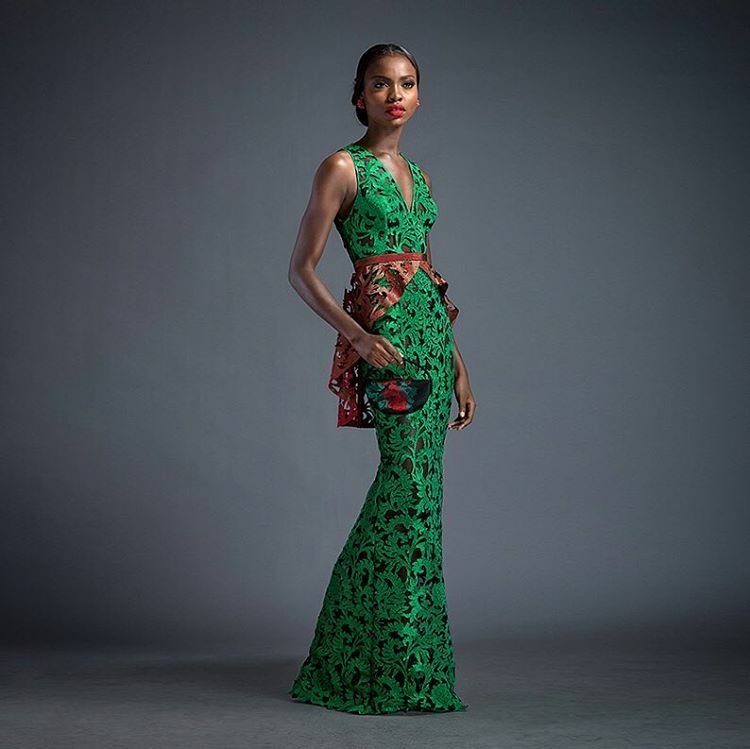 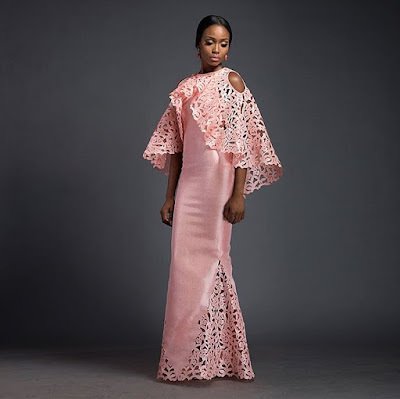 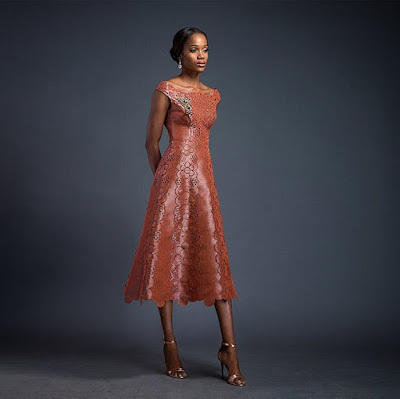 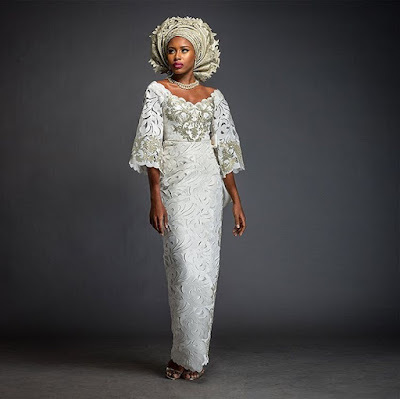 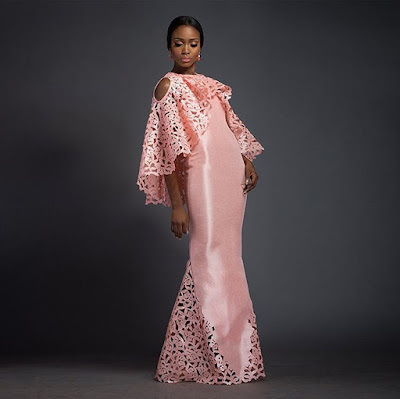 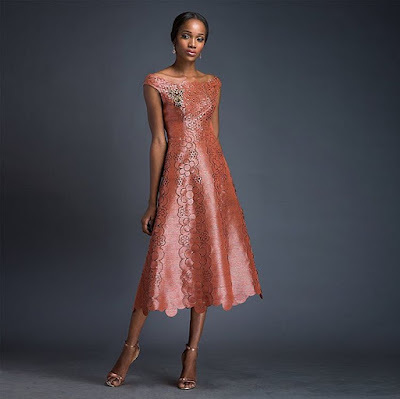 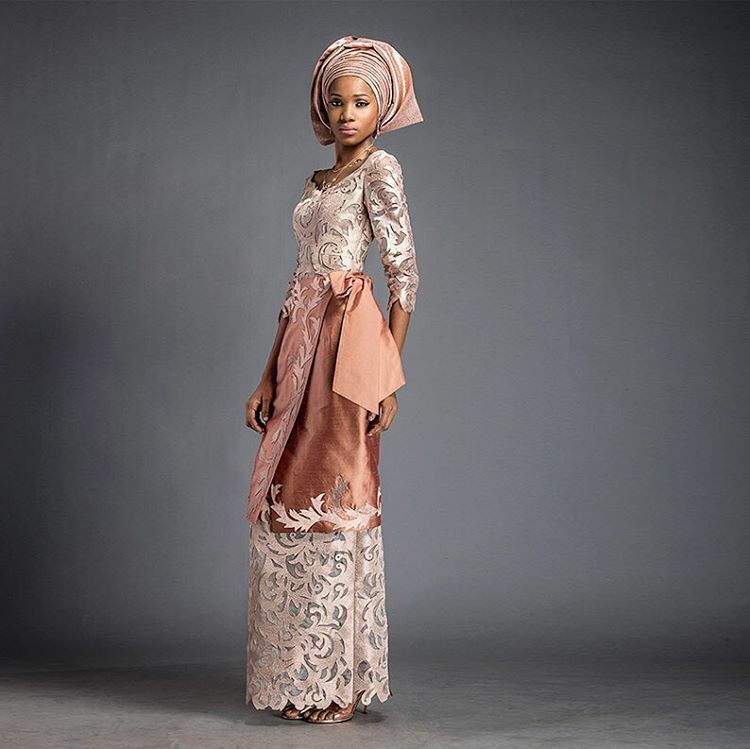 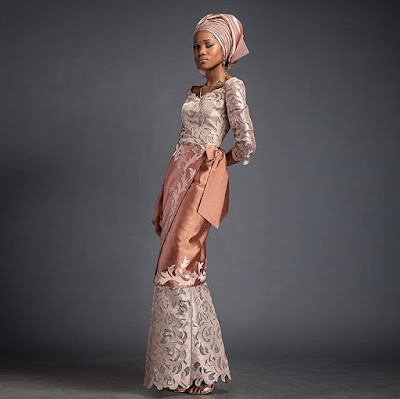 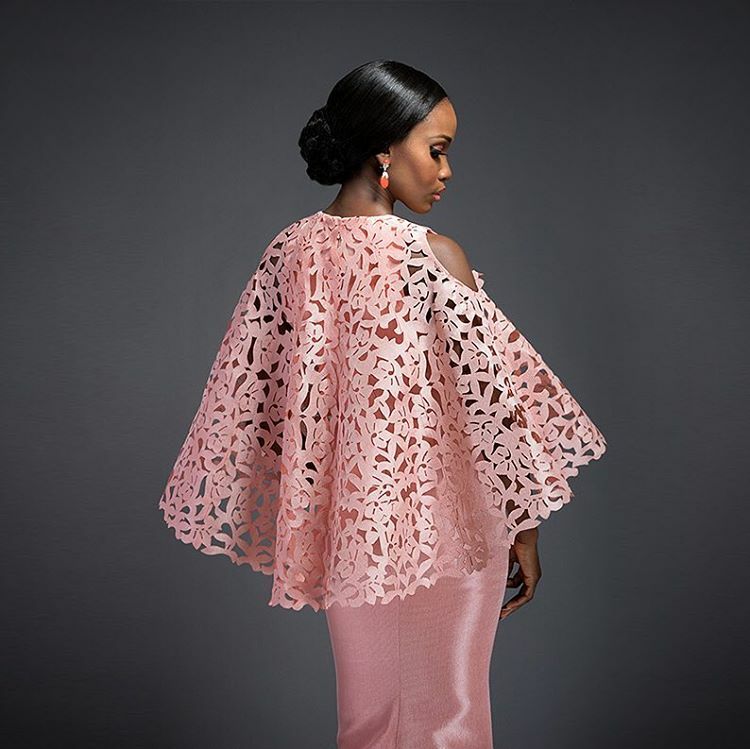 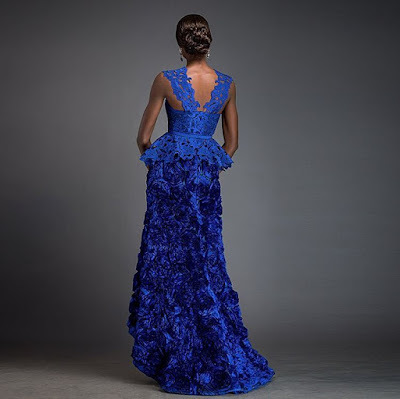 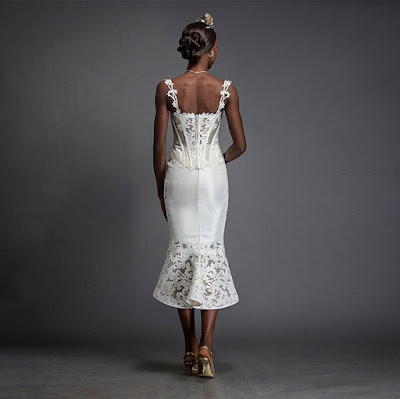 This collection is made up of lovely aso-ebi inspired designs every fashion lover must fall in love with. 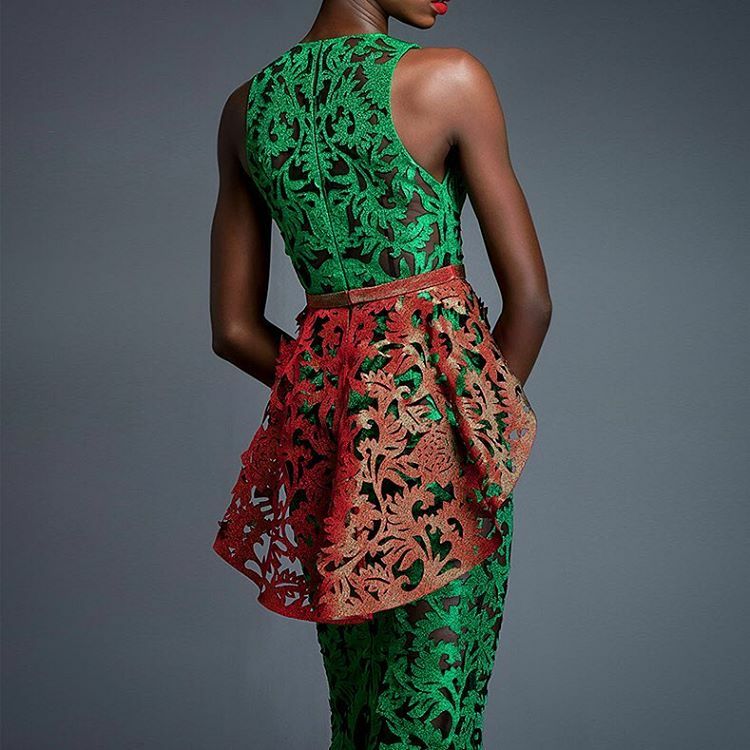 Check out these amazing designs after the cut..